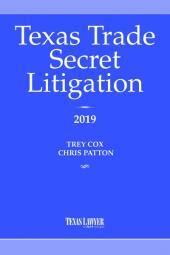 Trade Secrets provides not only a general overview of the governing laws and leading cases, but also practical advice and case citations for a host of situations—from invention assignments to non-competition covenants. With the economy ever more dependent on technology and innovative markets and with creative employees and executives moving from job to job with increasing frequency, understanding trade secret law is more important than ever. Existing companies must identify and protect their assets, while entrepreneurs and new businesses must know the safest way to get started. 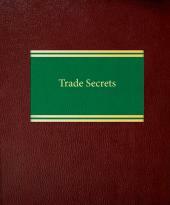 Fortunately, you can consult Trade Secrets, a comprehensive yet concise guide to this complex field. No other treatise offers as much detailed coverage and thoughtful commentary in such a straightforward, accessible package. 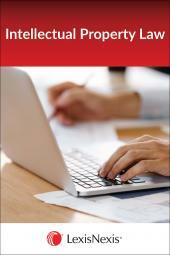 Trade Secrets provides not only a general overview of the governing laws and leading cases, but also practical advice and case citations for a host of situations—from invention assignments to non-competition covenants. You'll learn about conflict avoidance and what information can and cannot be protected. You'll find detailed explanations of internal policies, information protection plans, and negotiation strategies you can adopt to avoid disputes. The treatise is a suitable reference for those unfamiliar with the field as well as for intellectual property experts. This timely resource for the Information Age features a wealth of forms—entire agreements, individual contractual provisions, checklists, pleadings, suggested letters, and more. Trade Secrets includes diagrams that help to clarify complex concepts. 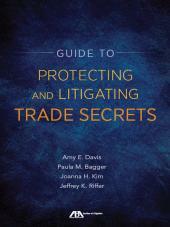 You'll discover tips and strategies for virtually every aspect of trade secret law, from counseling to negotiation to every phase of litigation. 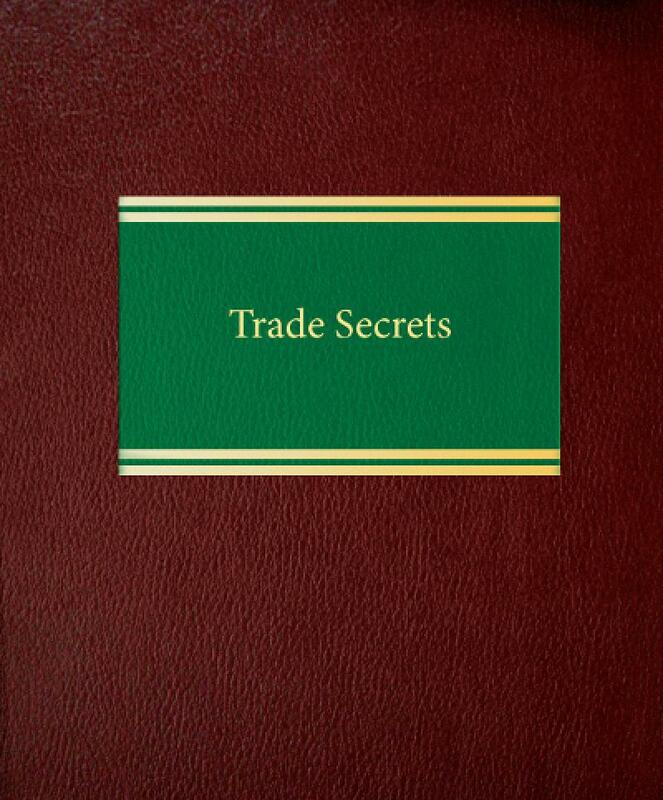 Whether your work involves multinational corporations or a small, entrepreneurial business, whether your concern lies with protecting a company's information or with protecting departing employees, Trade Secrets is a book you will want to have close at hand. Forms on CD-ROM.